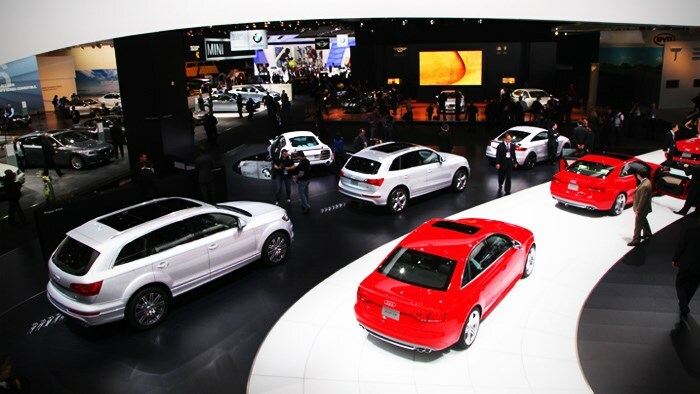 The most important auto show in North America, the Detroit Auto Show has been a mainstay for more than 100 years. From its beginnings during the infancy of the automobile to its rise to international prominence in 1989 when it became the North American International Auto Show, the event has been host to more than 1,000 North American and worldwide vehicle introductions. The Detroit show is one of two auto shows worldwide to be named an international show on an annual basis by the Organisation Internationale des Constructeurs d’Automobiles (OICA). Each January more than 6,000 international journalists from around the world attend this exciting event. Here now, is our best of the show coverage for 2011.